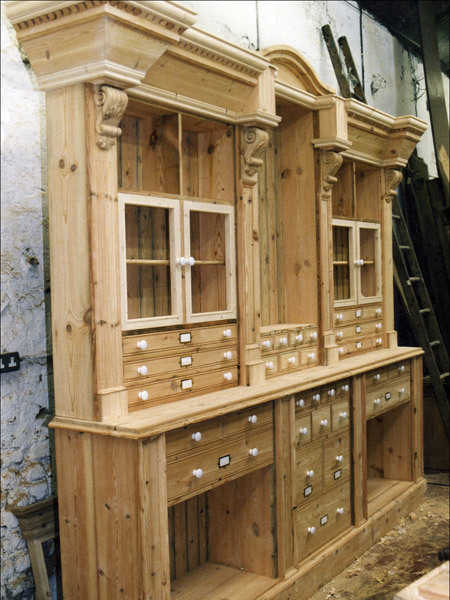 Hand made in solid wood, and hand painted. 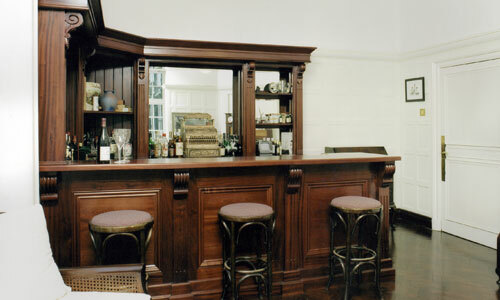 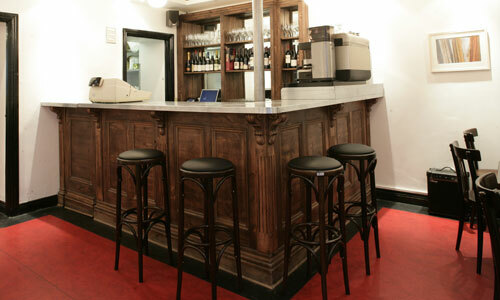 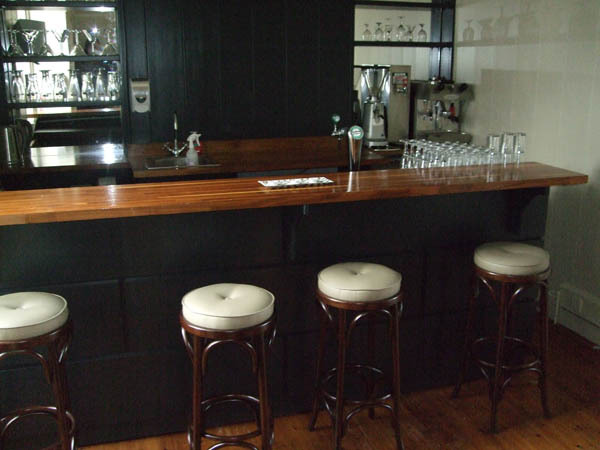 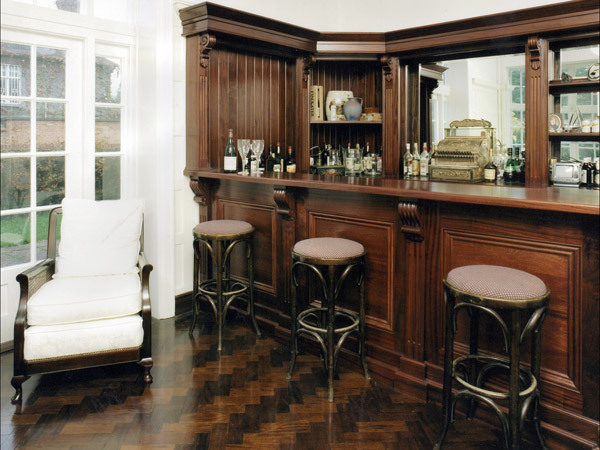 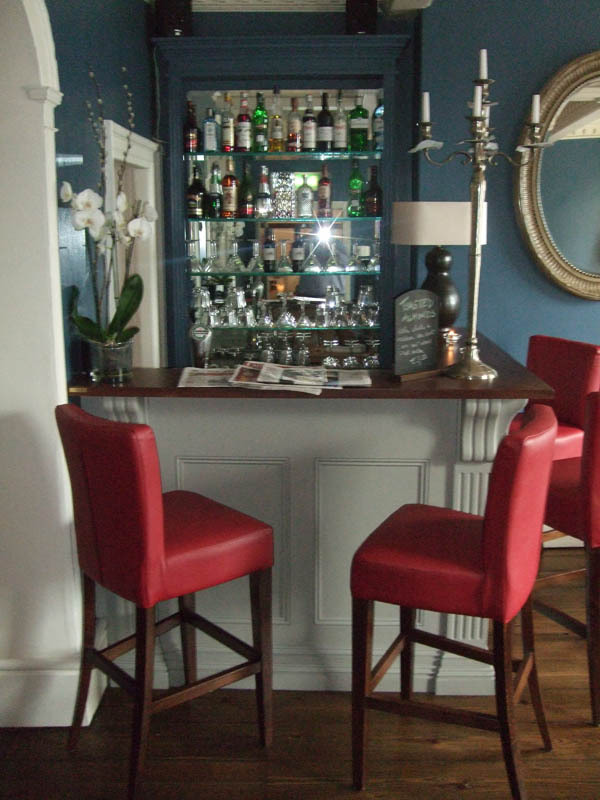 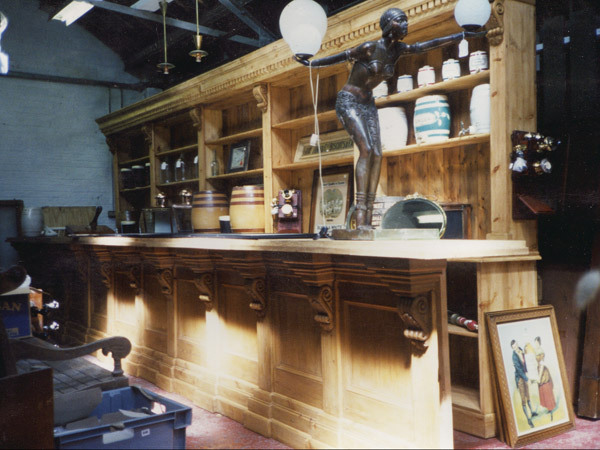 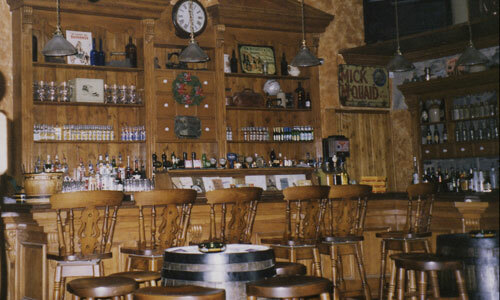 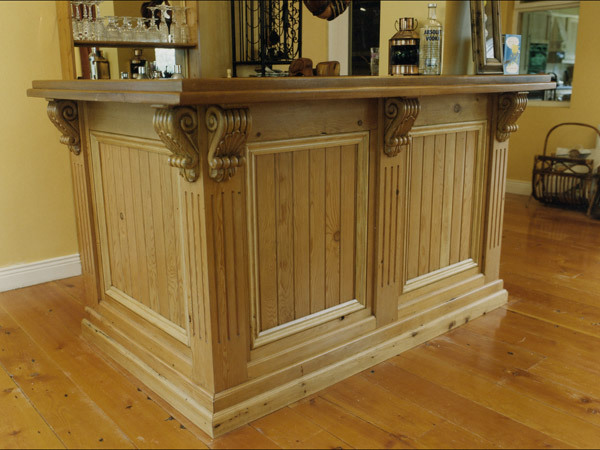 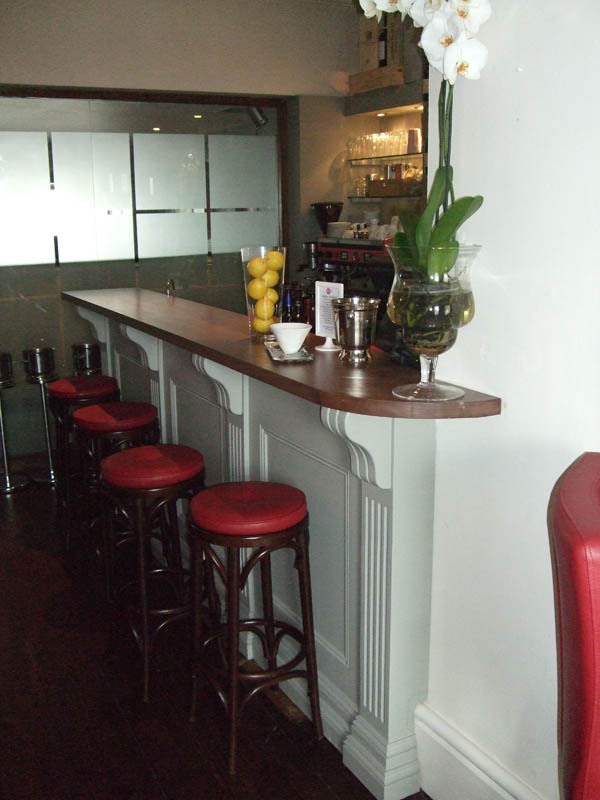 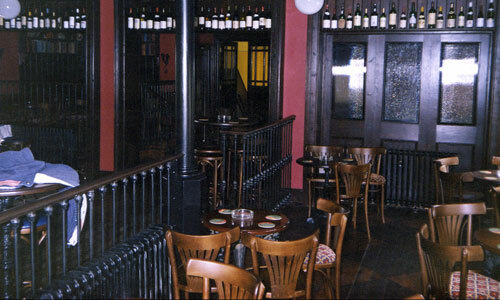 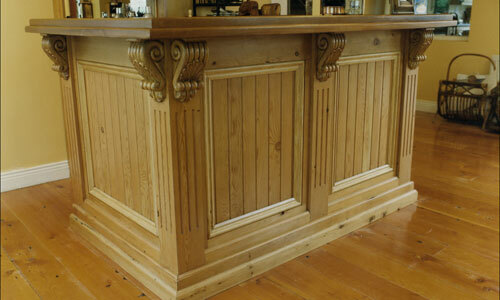 We have made bars and traditional bespoke bar back drops for pubs all over the world. 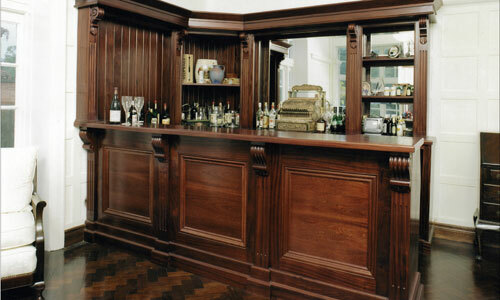 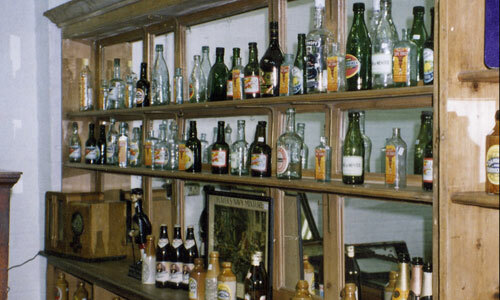 Behind a busy bar, organization and functionality are vital. 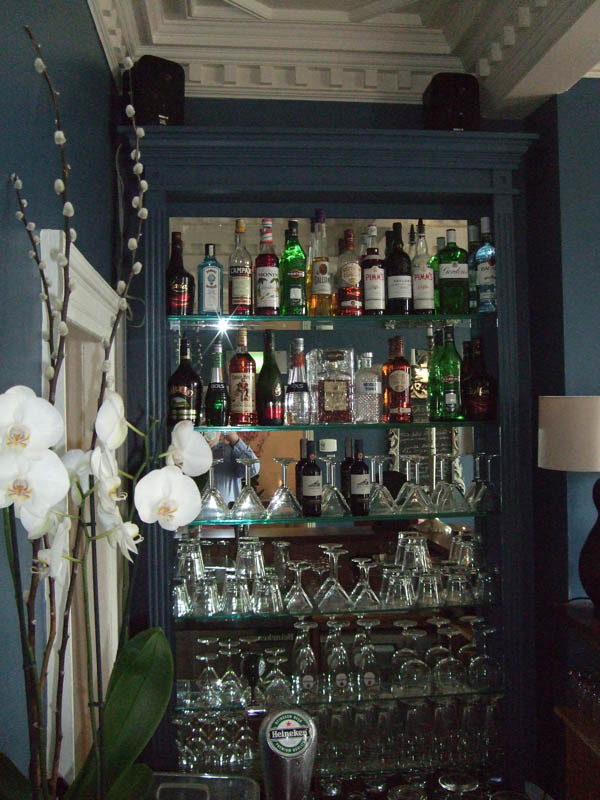 We have the experience and knowledge in house. 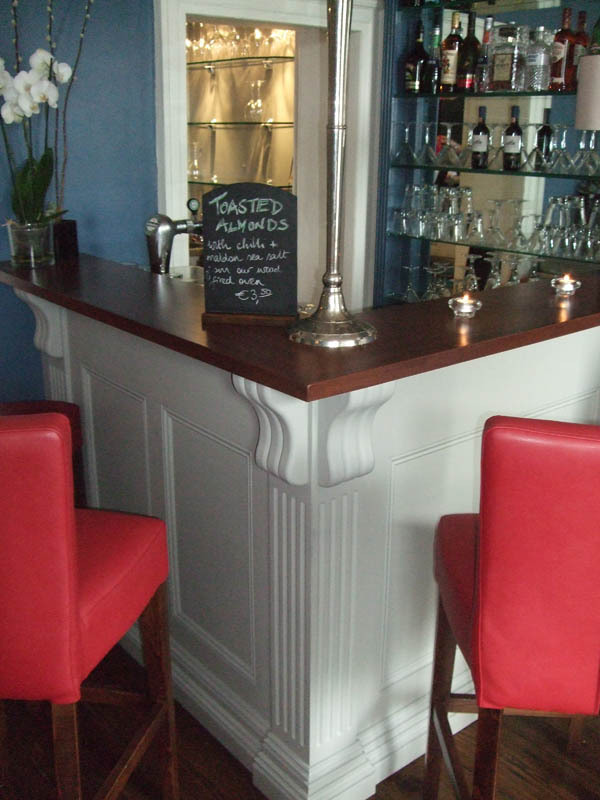 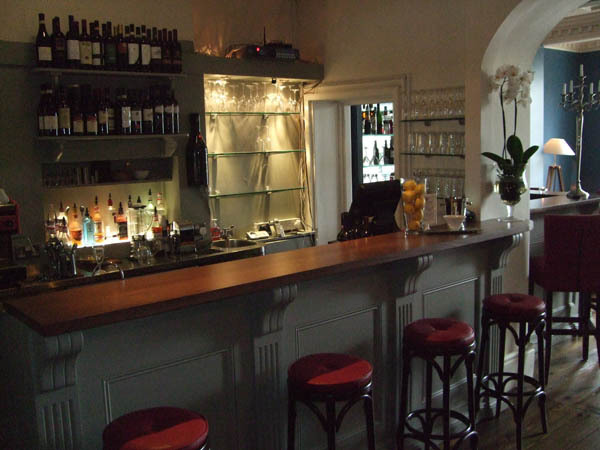 We designed and fitted two stunning bespoke bars and bar backs, display cabinets, entrance doors, radiator cabinet and menu boards for Eno who are based in Dundalk. 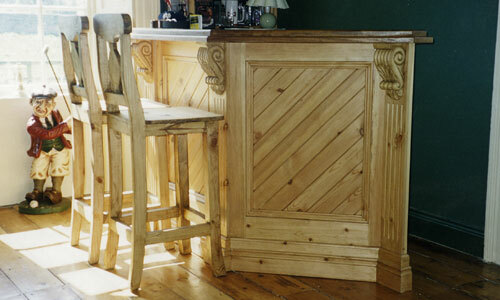 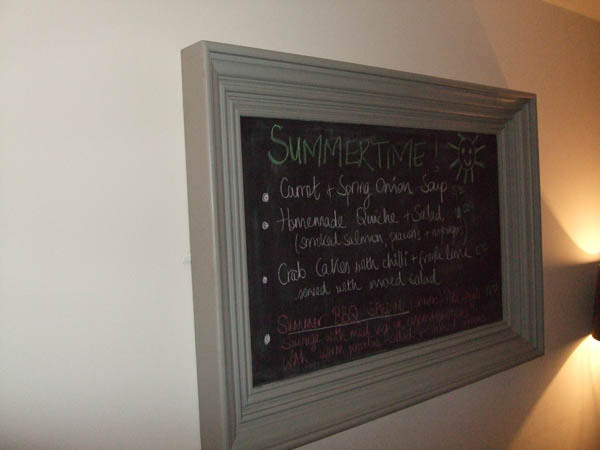 Handmade from Solid wood and hand painted using Farrow & Ball paints. 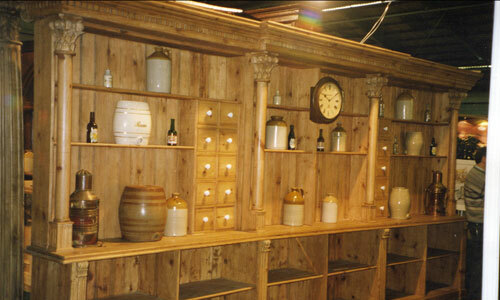 We also supplied the beautiful original lights.